Sign up for the Sinatra Films and Stories Series. It's free! Frank Sinatra continues to surprise and entertain! In honor of a great performer and true-blue friend of Israel, we've created a wonderful gift for you. The Sinatra Films and Stories Series comes in four installments. Inside, I narrate a presentation with exciting videos and beautiful stories to brighten your day. Let Frank continue to entertain you! Sign up on the right of the page, it's completely FREE, a gift. You can also just call us at 077-450-6012 and we'll sign you up or help in any way. Going into the recording studio with Frank Sinatra is an exciting and dramatic adventure. On the day when Frank was to record one of his most touching songs, there were some problems to be dealt with first. Would you like to experience that recording session? Then sign up for the Sinatra Films and Stories Series. The recording session video is right up in the first installment. It is truly thrilling to watch! 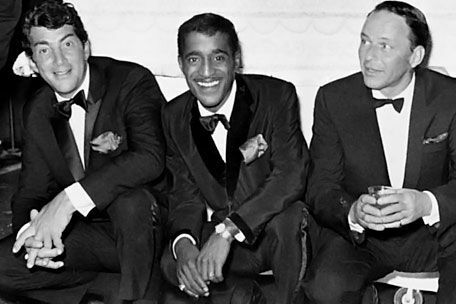 Frank Sinatra could count Sammy Davis Junior among his accomplishments. Frank had seen Sammy perform up in Harlem, and invited him to come downtown and see his own show. Frank went back a week later, and confronted Sammy: "I've already come to see you twice, and you haven't even come to see me once!" 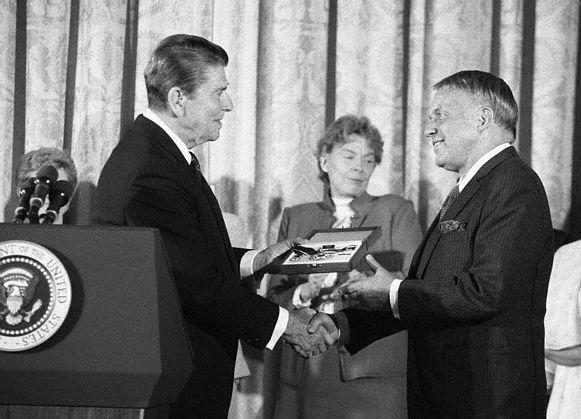 Sammy's answer prompted an incredible response from Frank Sinatra. To hear the story, and enjoy some of the most entertaining videos you will see today, click here to sign up for the Sinatra Films and Stories Series. This, and more, is in the delightful second installment. 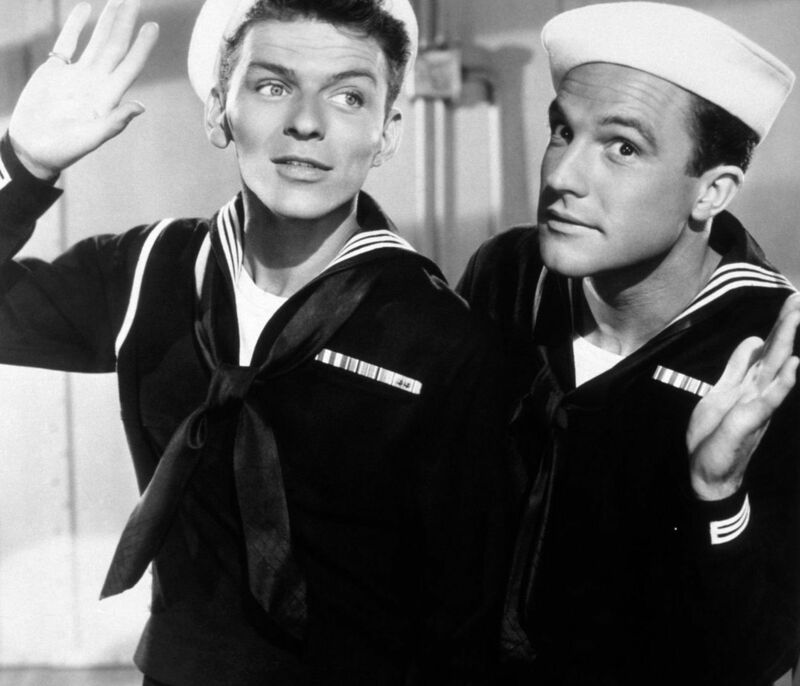 In the early to mid 40s, Frank Sinatra and Gene Kelly sang and danced together in a couple of wonderful movies. Yes, Frank was an excellent dancer as well. In 1973, when they were both around 60, Frank and Gene got together on television to reminisce. What happened next is simply wonderful. To see what it was, and enjoy other videos where Frank sings a duet with a very special singer, sign up for the Sinatra Films and Stories Series. These stories and more are in the third installment. When Frank Sinatra was 78 years old, he was in the middle of a concert when something scary happened. Frank had gone blank and had completely lost the song. He seemed lost and confused. What happened next may be the most moving story you ever hear about the singer, and about an anonymous audience member who did something beautiful. To hear this inspiring story, and enjoy other beautiful moments from Frank's Golden years, sign up for the Sinatra Films and Stories Series. These are part of the final installment. You will be deeply moved, and very glad you signed up.